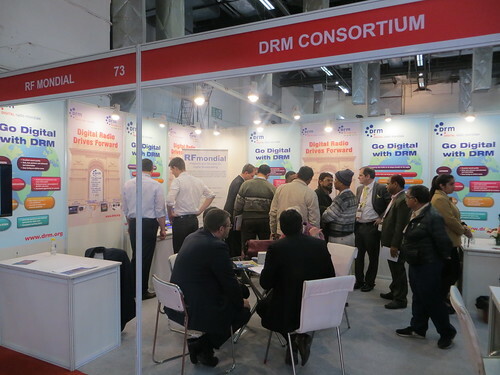 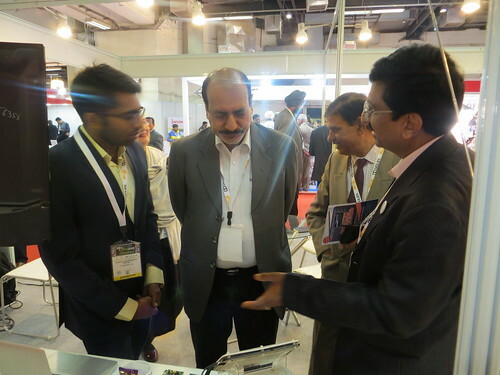 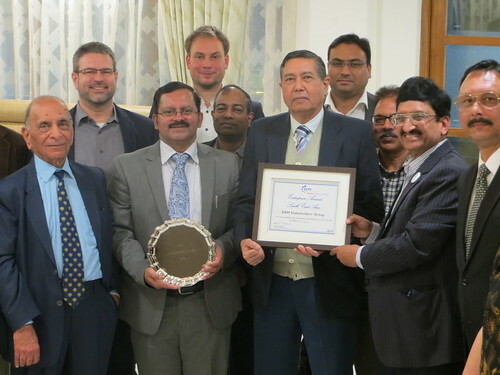 The DRM Consortium, in collaboration with BECIL, hosted a high-level round table meeting in New Delhi on January 31st. 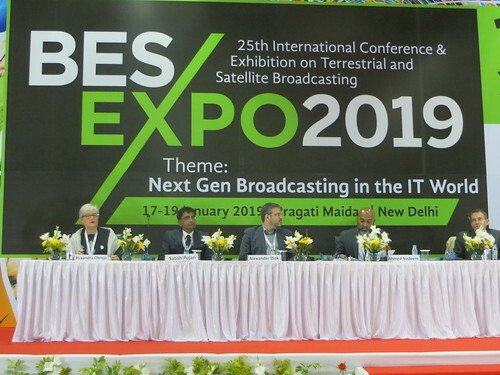 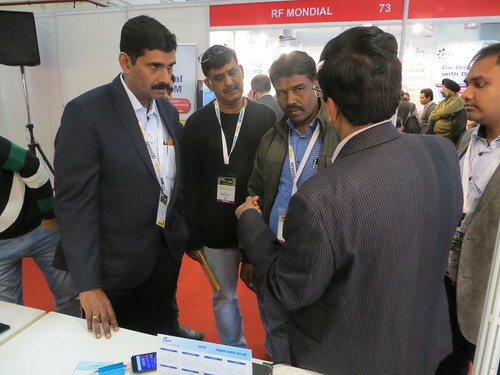 The aim of the event was to update and stimulate the interest of key Indian stakeholders in the public phase launch of the project to digitise radio in India, following the successful installation of 35 DRM digital radio transmitters by All India Radio (AIR). 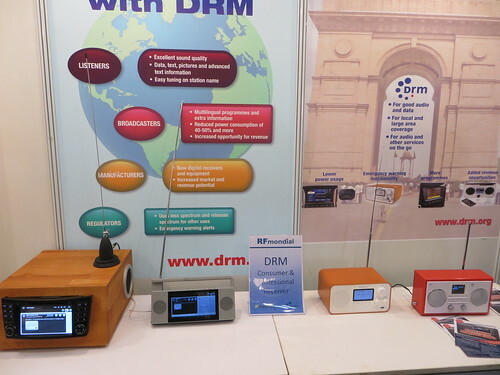 The Minister acknowledged that FM was an established analogue technology in India, but he emphasised the need to extend the benefits of the DRM digital radio standard to the FM band. 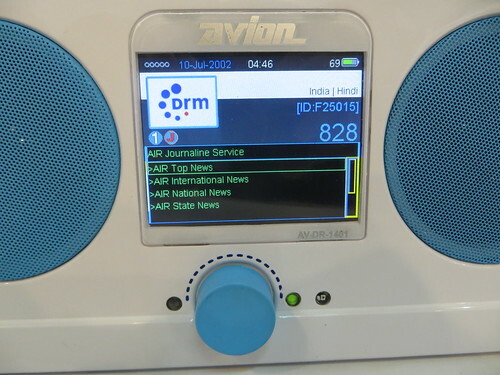 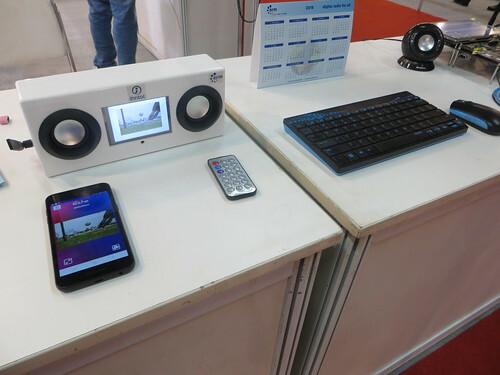 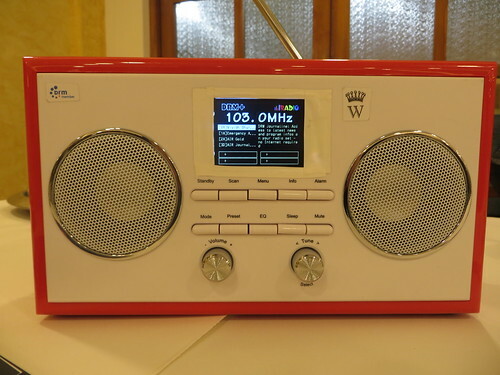 All India Radio announced the next two phases of the DRM project, which will utilise all features and benefits of DRM, allowing for the eventual move from simulcast to pure digital. 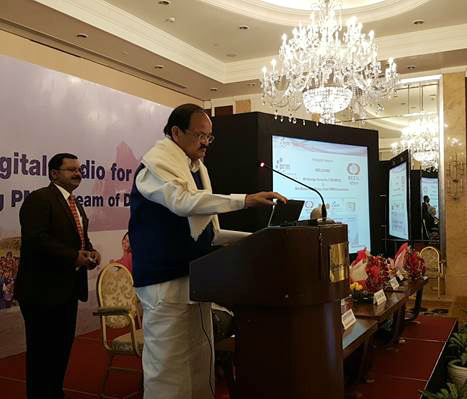 The event was attended by over 120 participants representing several government ministries and agencies; radio receiver manufacturers; automobile manufacturers; private FM broadcasters; the Indian Association of Cellular Manufacturers; the Confederation of Indian Industry (CII); National Disaster Management Authority (NDMA); BECIL; and DRM experts. 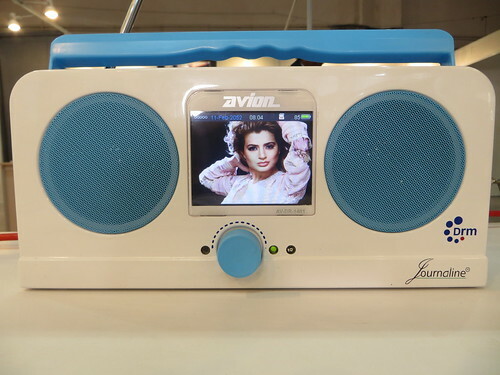 All those present enjoyed the various receiver demonstrations and listened to a live DRM broadcast on the latest in-car receiver presented by Hyundai.